High resolution drone photography in complex areas. 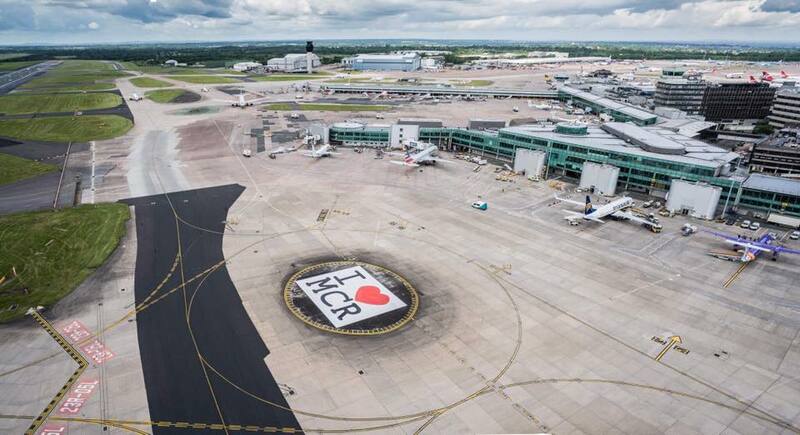 SkyOptics Ltd co-ordinating with stakeholders & ATC – operating our UAV alongside airlines at Manchester Airports main runway. In-depth risk assessment, planning and mitigation coupled with high redundancy systems and detailed SOPs keep our flight safe, efficient and effective.